It is not every day that international meetings happen in a specific country. Here in Singapore, holding international meetings is not new. 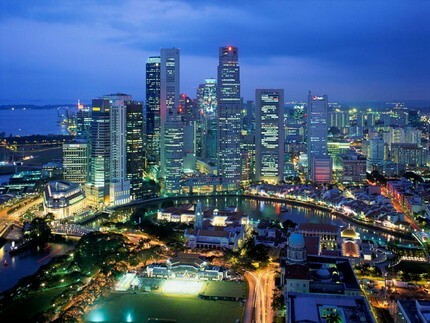 In fact, the Singapore Tourism happily revealed that for seven consecutive years, the city is considered to be the Top International Meeting City. As if it is not enough, Singapore is also considered as the Top International Meeting Country for three consecutive years. What does this tell us? This tells us that Singapore passed the criteria stipulated by Union of International Associations (UIA). 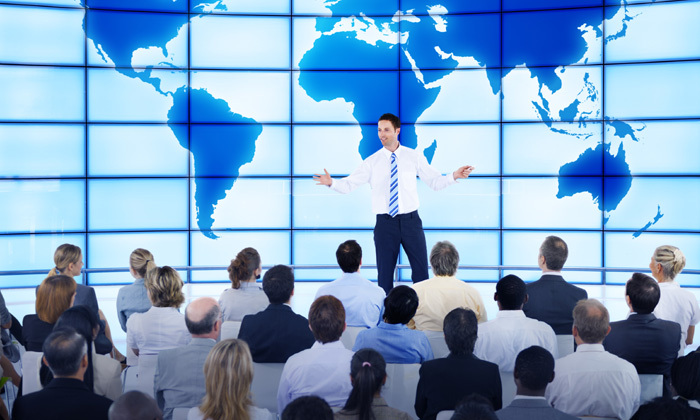 One of the criteria is that meetings should be supported by international organizations. For your information, UIA is mandated by the United Nations. Headquarter is in Brussels, Belgium. It was founded by Henri La Fontaine (a Nobel Peace Prize laureate) and Paul Otlet. Japan: In Japan, there were about seven hundred thirty one international meetings conducted by the end of 2012. Japan’s percentage of all meetings is 7.3%. USA: In USA, there were about six hundred fifty eight international meetings conducted by the end of 2012. USA’s percentage of all meetings is 6.6%. Belgium: In Belgium, there were about five hundred ninety seven international meetings conducted by the end of 2012. Belgium’s percentage of all meetings is 6%. Republic of Korea: In Korea, there were about five hundred sixty three international meetings conducted by the end of 2012. Korea’s percentage of all meetings is 5.6%. France: In France, there were about four hundred ninety four international meetings conducted by the end of 2012. France’s percentage of all meetings is 4.9%. Austria: In Austria, there were about four hundred fifty eight international meetings conducted by the end of 2012. Austria’s percentage of all meetings is 4.6%. Spain: In Spain, there were about four hundred forty nine international meetings conducted by the end of 2012. Spain’s percentage of all meetings is 4.5%. Germany: In Germany, there were about three hundred seventy three international meetings conducted by the end of 2012. Germany’s percentage of all meetings is 3.7%. Australia: In Australia, there were about two hundred eighty seven international meetings conducted by the end of 2012. Australia’s percentage of all meetings is 2.9%. 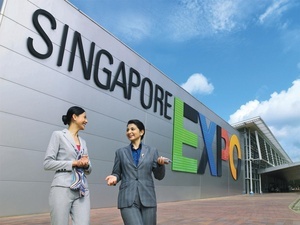 Singapore is the trusted venue for international meetings. In Singapore, there were nine hundred fifty two international meetings conducted by the end of 2012. The country’s percentage of all meetings is 9.5%. We should keep it that way and continue to be number one for the years to come.